Reading great books to children is one of my favorite things to do! Did you know that less than 10% of the children’s books published over the last twenty years have been by or about people of color? That means that most of our children are not getting enough exposure to the beautifully diverse world around them. I want to help change that! I believe that all children have the right to see themselves and their families reflected in books, and that all kids deserve to have their world opened up to the world of others. 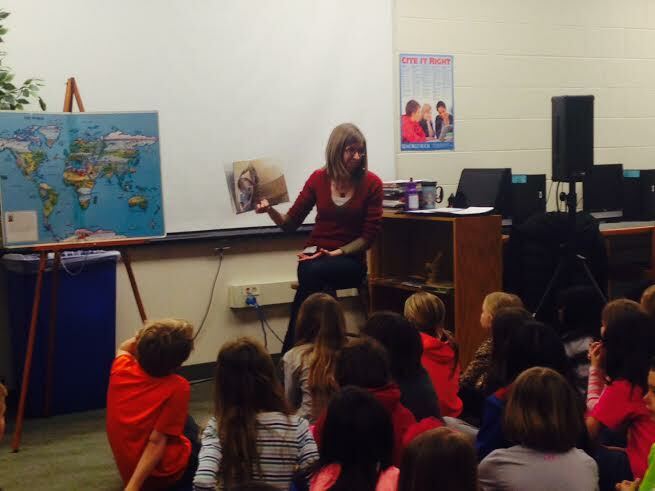 One way I enjoy doing this is through offering story times to places and about cultures around the world, throughout the year! 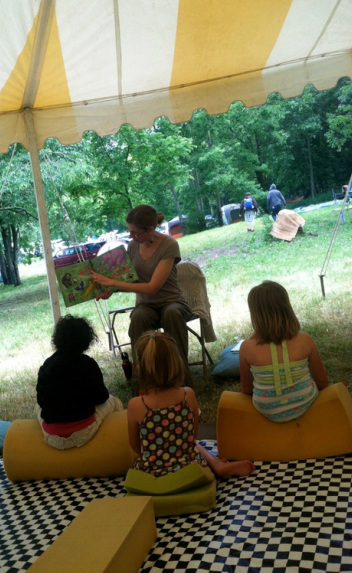 I facilitate story times for lower and upper elementary-aged children, as well as toddler and preschool story times. I have story times oriented around many different countries, cultures, and themes, but I'm happy to discuss ideas that fit any theme or country that you are interested in! 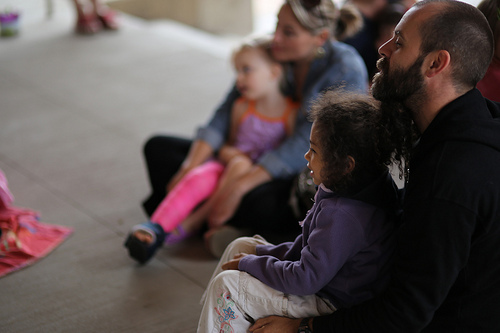 Each story time includes a geography component and music in addition to the stories. The lower elementary program is 45 minutes and the upper elementary one is 60 minutes. I also provide the teachers with a resource list that contains additional books, music, games, and other country-specific resources to extend the learning with their students after my visit. Through the characters in the stories, the students will see the differences between the character traits of selflessness and generosity vs. selfishness. They will learn about the Chinese calendar and about the traditional elements of a Chinese New Year celebration. They will also sing a Chinese New Year song in Mandarin. In this highly interactive story time, students will hear two folk tales, learn about root vegetables (and review what all plants need to grow), as well as sing Head, Shoulders, Knees, and Toes in Russian. Fascinating facts about Russia and photographs of traditional food draw the students into one of the most well-known classic fairy tales of Russia. Students will review the elements of a fairy tale before the story, and will discuss which elements they noticed in this story upon its conclusion. 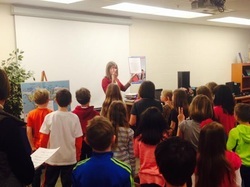 The students will also learn about a famous classical music composer of Russia, experiencing a related musical piece of his in a very kinesthetic way! (Lower) Through the stories of a young girl in Tanzania, students will realize how much they can have in common with children half-way around the world, even though there are many differences as well. They will learn how to count to five in Swahili through singing a traditional counting song and through a story that takes them on an African safari. Students will see and feel a real Kente cloth, and they will also play a traditional game played by Tanzanian children. (Upper) The students will learn that school is a privilege in many countries around the world, and isn’t something that all children are required to do. They will learn how to count to five in Swahili through singing a traditional counting song. Students will see and feel a real Kente cloth, and they will also play a traditional game played by Tanzanian children. Students will experience the joy of learning about a culture different than their own as they participate in the reading of a story, play a traditional Thai children's game, listen to another story, and sing the national children's song of Thailand! Through the inspiring stories of two real-life children, both Japanese Americans from two different points in our country's history, the students will learn the value of determination. They will also learn some interesting facts about the country of Japan as well as play the hand-game "rock, paper, scissors" in Japanese. An interactive ABC book of Japanese words and a counting book through a Japanese garden will have children experiencing a brief but beautiful look into the country of Japan. They will also sing a hand-game song in Japanese. 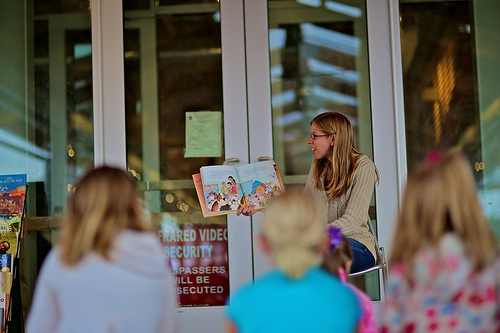 Depending on the age-group, story time can be anywhere from 30 to 45 minutes. My themed story times include reading several books, incorporating songs, finger plays, and/or activities, and sometimes include a fun craft. 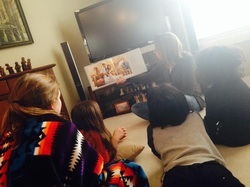 Multicultural stories and songs are part of each story time. 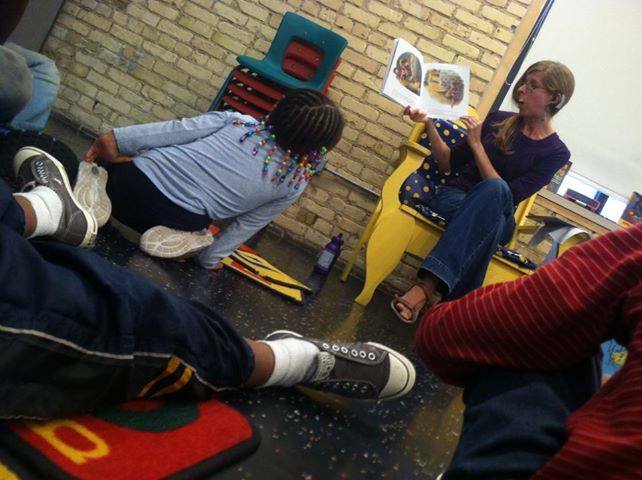 If you are a school, organization, store, library, or part of a group who would like to provide a fun, meaningful, and educational story time for your students and patrons, then please consider bringing in a Mama-Lady Books cultural story time! Contact me for rates and to ask any other questions you may have!